I code, read, and learn. You can reach me at alexandre [at] alexandresmirnov.com. I've done freelance work and have worked at several startups - take a look. Responsible for maintaining the QA suite for an API server and its front-end React.js dashboard. Contributed bug-fixes and collaborated with the team to brainstorm improvements for the product. Greatly expanded skill-set in Node.js and React.js by testing and writing bug-fixes for a React.js app and writing automated API tests using Node.js. Created a dashboard using Ember.js to visualize smart building data. Fully responsible for successfully developing the product from mock-ups to a functional, responsive web page within a one month hard deadline. 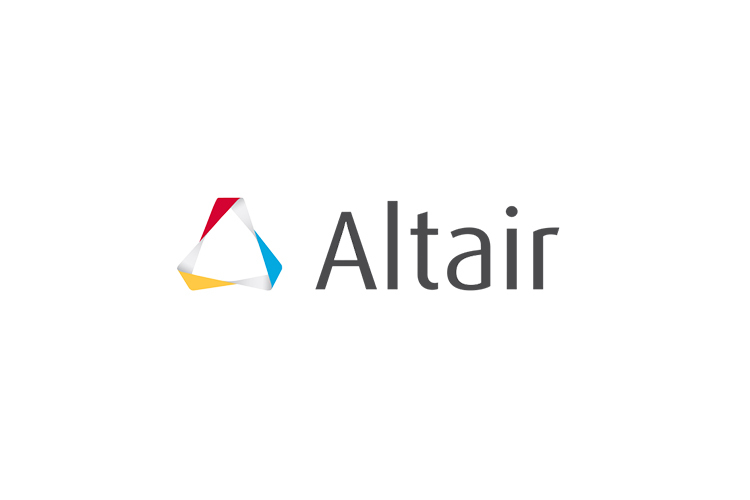 Obtained experience working in a collaborative, fast-paced environment alongside the CEO, product manager, and UX designer. Full-stack developer and designer for numerous private clients, since age 15. Gained years of experience working with the latest front-end web technologies such as HTML5 and CSS3, back-end technologies such as WordPress and Node.js, and web server management. Developed skills in business communication, client management, and stakeholder collaboration. When I started learning Arabic, I saw that there was a distinct lack of a tool to practice reading the script. I decided to write my own app that would generate words valid according to the rules of Arabic phonology, and which would also be statistically the most common word shapes. 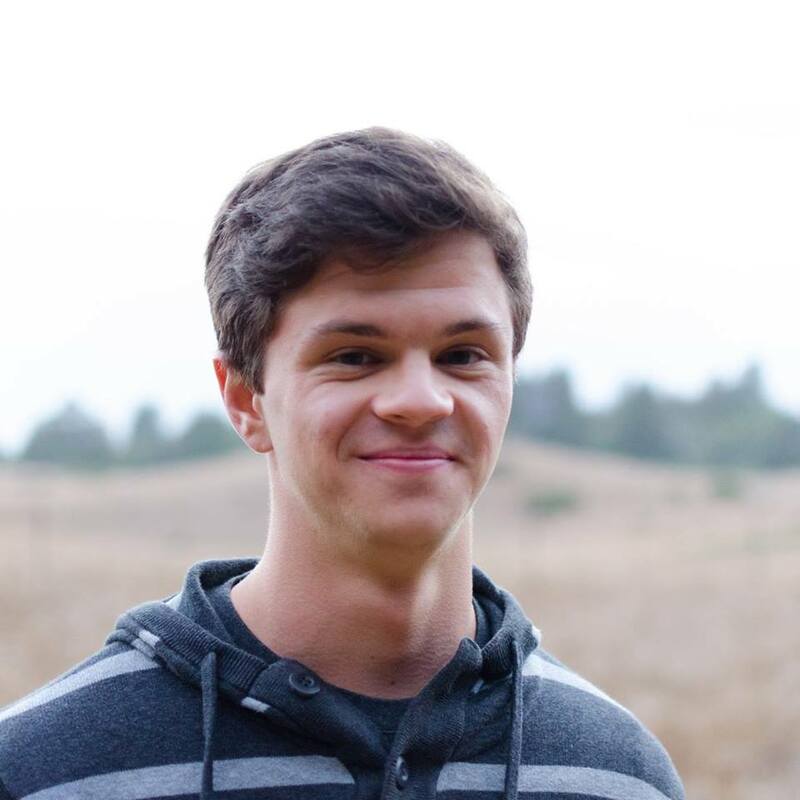 It's written in React Native, so I gained a lot of valuable experience with the React, NPM, and Node.js ecosystem in general. 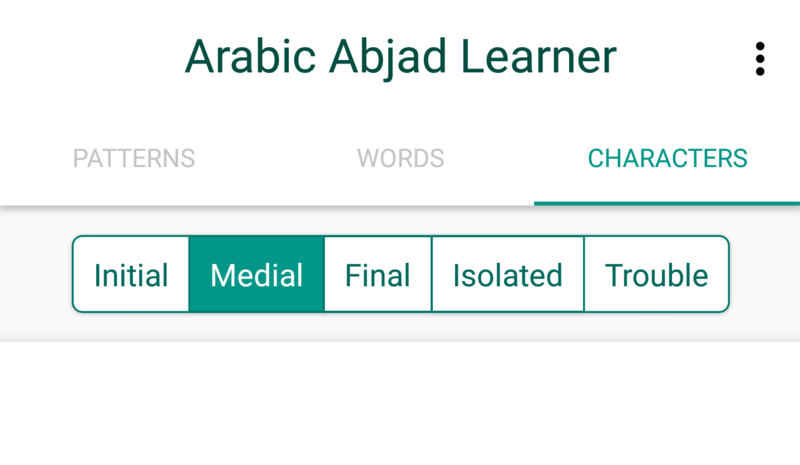 I needed a certain piece of UI functionality for Arabic Abjad Learner, so I created a highly configurable react-native plugin that exports a new View container to allow for slide-out panels from the top. This was a web development/design blog that I launched in 2011 when I was 13 years old, and maintained between 2011 and 2014. I wrote tutorials on how to use various front-end technologies and published personal selections of well-designed websites. 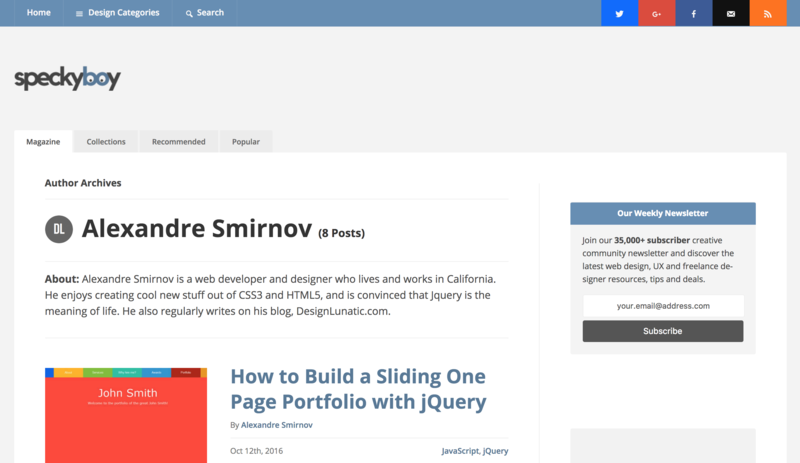 This website also landed me a couple web development jobs. I adopted new design for the website a few years ago, but the old one can be viewed using the internet wayback machine. 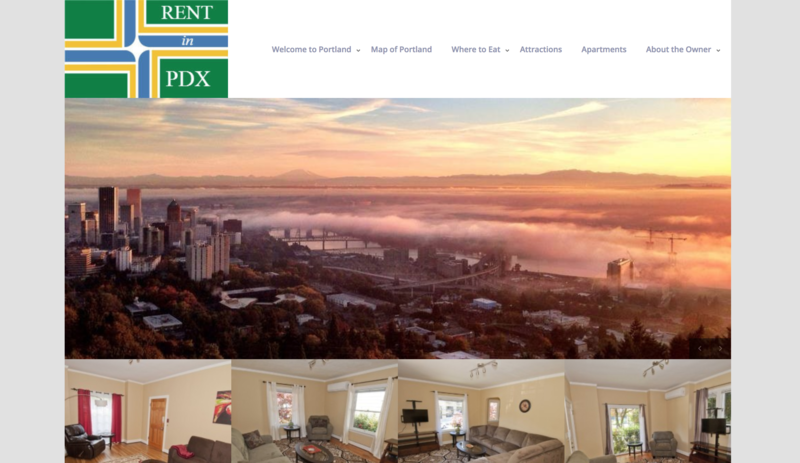 This is a website to browse through apartments the owner rents out in Portland. I built this using WordPress and customized an existing theme extensively to make it fit the needs of the client. I'm particularly proud of the integration between clickable points on the map and internal apartment entries on the website, as well as the convenient back-end portal with apartments as custom post types that make managing everything very straight-forward. 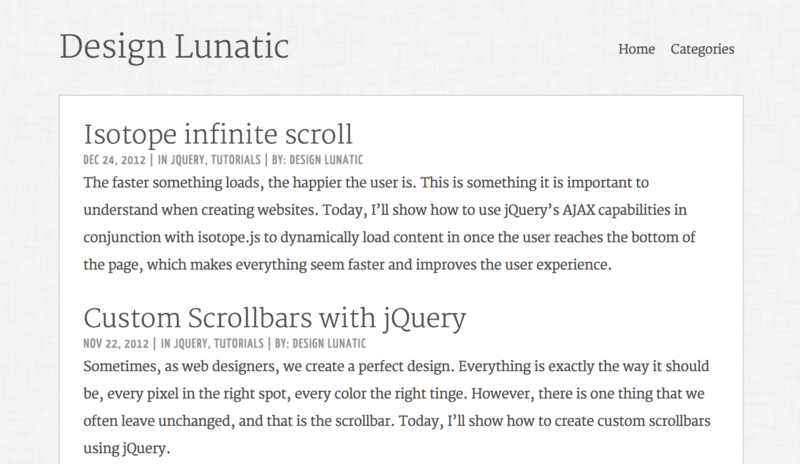 Around the same time that I was actively working on Design Lunatic, I got the chance to be a guest author at speckyboy.com, an online web design and development blog. 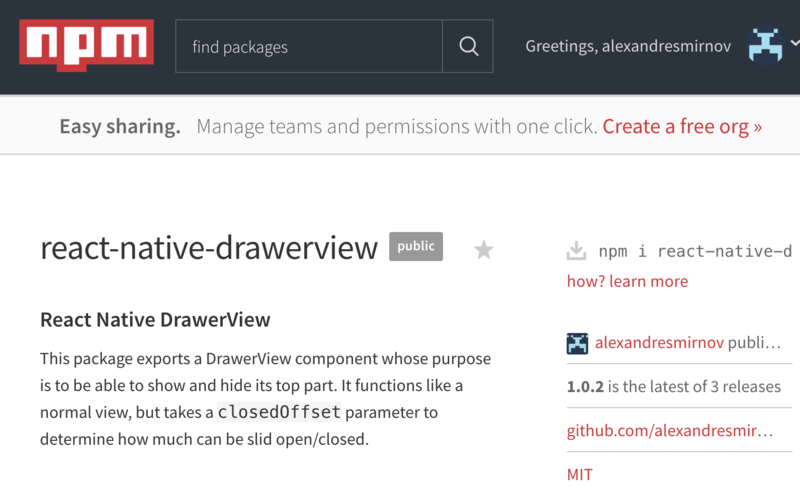 I wrote several well-received guest posts, mostly tutorials on front-end technologies I was interested in at the time. I've been programming in various technologies since I was in 7th grade. Here are some of the skills I've learned in this time. Node I have a solid understanding of the fundamentals of a node app using express, gained through writing a back-end component to a workout tracker app I am currently developing. React Through writing a complex react native app for learning foreign writing systems as a personal project, I've become very proficient in React/React native. PHP + WordPress I've written several WordPress themes and personal projects using PHP, so I am very proficient in WordPress in general and PHP as a programming language. Java This is the language most courses are taught in at UCSC, and I've written many homework projects in it since freshman year. I've also written a few Android apps, so I am very comfortable with this language. C I've written several projects in C as well, so I am relatively comfortable with it. Python Writing web scrapers and experimenting with natural language processing toolkits has resulted in my being quite proficient in Python. HTML/CSS Thanks to the amount of websites I've created over the years, I've developed a mastery of these two sister technologies. A hobby of mine is learning natural languages. Every language on this list except for Spanish is one I learned through self-study, and at this point, I have a reasonable degree of proficiency in 4 other languages besides my two native ones (B2 and above). For Indo-European languages, it's taken me about half a year on average to reach a B1 level (basic conversational skills) and about a year total to reach B2 (enough fluency to have typical everyday conversations). I blog about how to hack the language learning process in my personal blog. © Alexandre Smirnov. All rights reserved.